BRILLIANT.! Been holding off to see if I could get one cheaper. Great deal. 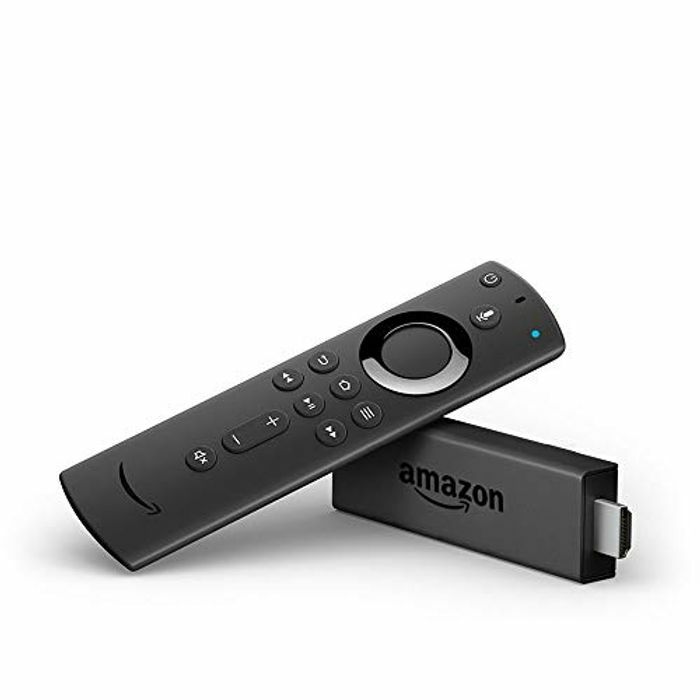 I already have a firestick and it's awesome I had to get this deal. No Brainer. I bought one last month for £29 and thought I had a bargain - just ordered again - too good to miss. Very tempted to buy! Holding off though as waiting to get the 4K version. Brilliant deal was waiting to see if this would go any cheaper. Thanks for sharing. Thank you so much for sharing. I will definitely be buying this as I've been wanting one for ages and never got round to it.